So Thomas Jefferson informed us. But that was way before the Pentagon's 'military industrial complex' and the CIA began dictating where our National Treasury and human resources were spent. And that's where the spirit and soul of America were sacrificed on a devilish altar of conquest, war profiteering, and revenge. Seems to me that neocon war hawks have made a chump of Mr. Jefferson and the rest of us along with him. 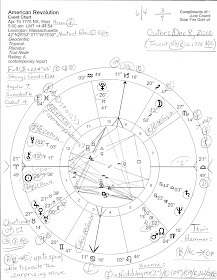 Blog Note: now I can't imagine why my article on Thomas Jefferson's natal horoscope is so all-intriguing as to make it this blog's most-viewed post ever (obviously it's due to the elusive Mystic of Monticello and not to my incomplete analysis! 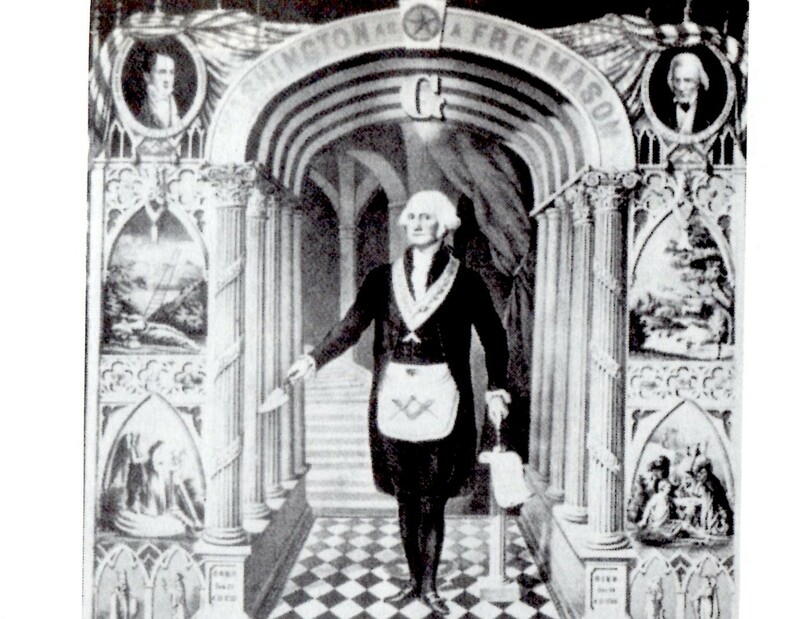 ), but if you haven't read about our 3rd president and the Yod pattern in his birth chart, you may wish to do so by clicking here. And speaking of our soul-staining US military and America's compromised spirit, here's Glenn Greenwald's Obama's Non-Closing of Gitmo and US Government Irony. America's 'fog of war' Mars-Neptune square from 1776 just keeps on fooling us with its misdirected energy-confused motivations vibes, doesn't it? To be fooled one must first fool oneself. Plus, our nation's Geminian Mars turned Rx (inward) by progression as of Summer 2006 is providing many problems at home through drought, arrests and an exploding prison population, protests and police action against protesters, gun violence upticks (ex: Chicago), gun legislation proposals causing conflict and "debate" on Capitol Hill today, parents against children-children against parents, and other aggression-related conditions and events. Then when we consider America's Secondary Progressed Moon of December 2008 @4Vir10 along with our SP Mars Rx, it becomes clear--even to the big spenders in Washington--that our nation must now withdraw many of our tentacles (military bases) across the globe or at least decrease them in size because the SP Full Moon indicates that our country has extended her reach right up to the limit as far as the wider world is concerned. And of course, 'Dec 2008' times Financial Crisis 2008 (aka, the Great Bush-Cheney Heist as I call it.) Yes, our Atlas Days have ended and frankly, the overly fatigued American people are due a rest. 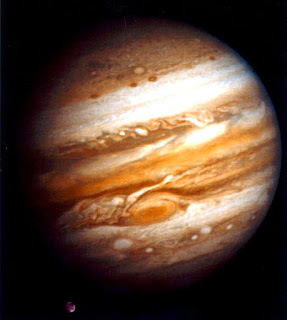 Besides, investing in America is a great way to proceed and since this very day Jupiter Stations Direct @6Gem19 and will soon hit US natal Uranus again (denoting financial and political improvements), perhaps projects and finances will begin to move forward in tandem with the Great Benefic's zodiacal path, as long as GOP ('Grand' = Jupiter!) members don't completely throttle into unconsciousness any improvements that need be made and should be made. And who knows? With Jupiter's freedom of movement maybe the next financial conflicts on Capitol Hill on March 1 and May 19 will go better than in 2011! Well, at least this Jupiterian can hope, can't she?